Our attorneys are committed to providing you with efficient and courteous service. When you come to us for family estate planning or disability benefits services, we will consider your individual needs every step of the way. Feel free to contact us via phone, email, or using the online form below. 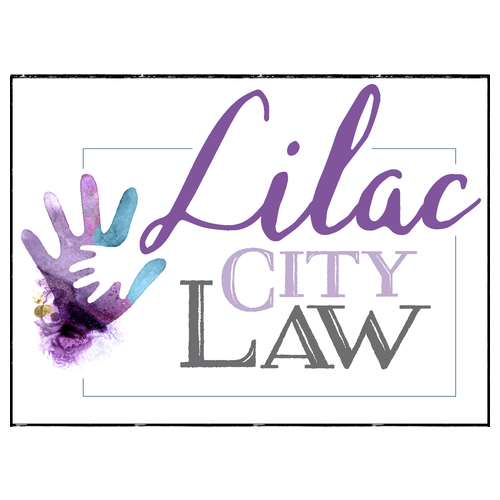 Contact Lilac City Law Today!